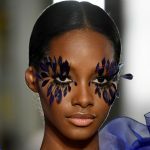 Nars Cosmetics finally relaunched their powder eye shadows, replacing the formula that was in their single and duo compacts, unchanged, for nearly two decades. 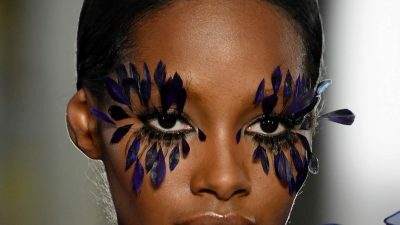 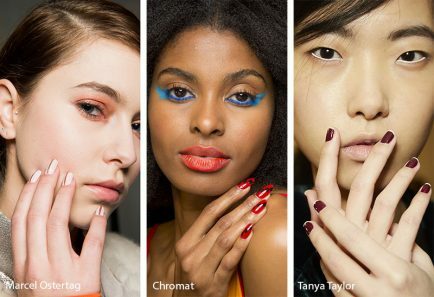 And at New York Fashion Week, see just how awesomely-pigmented and incredibly blendable the new Nars Eyeshadows really are, backstage at Rodarte’s Spring 2019 show. 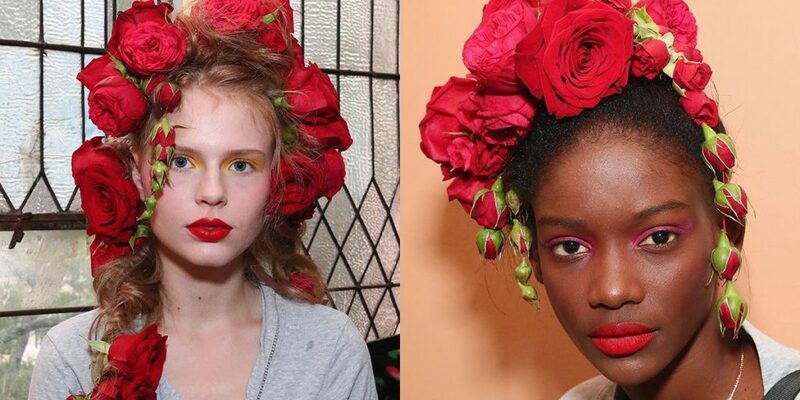 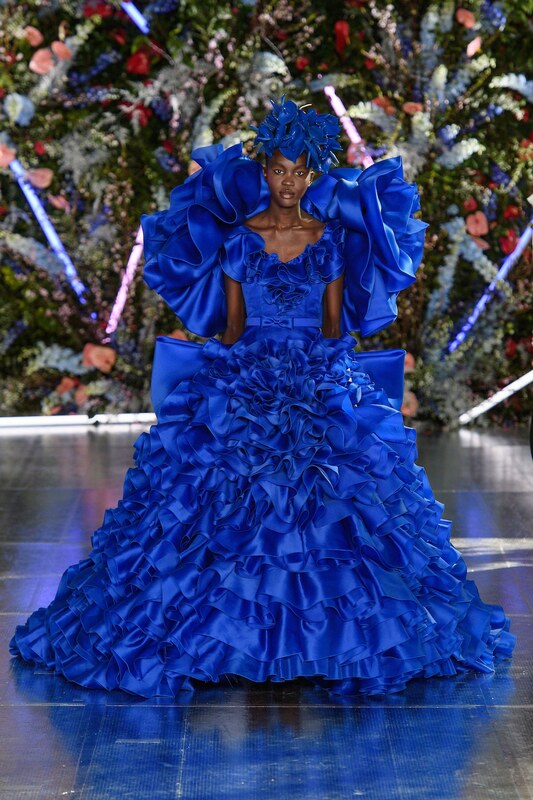 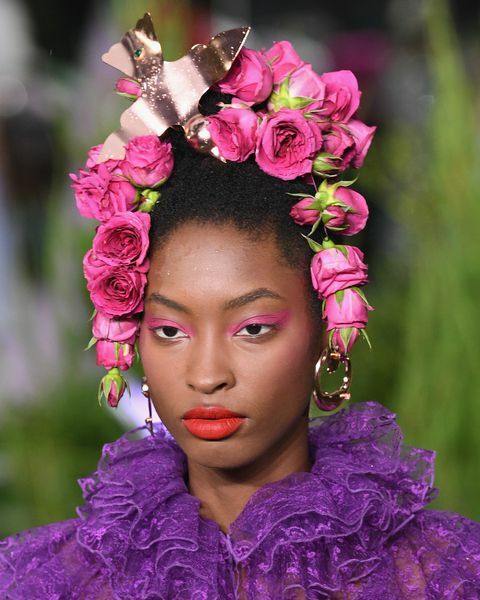 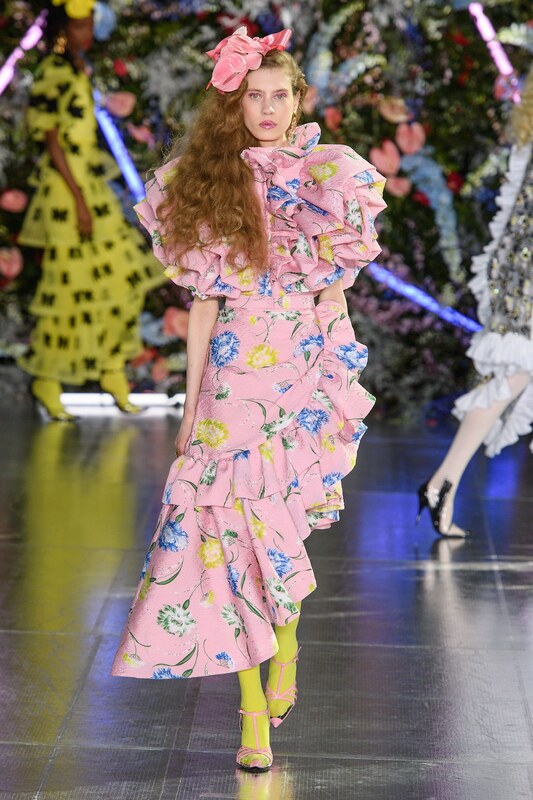 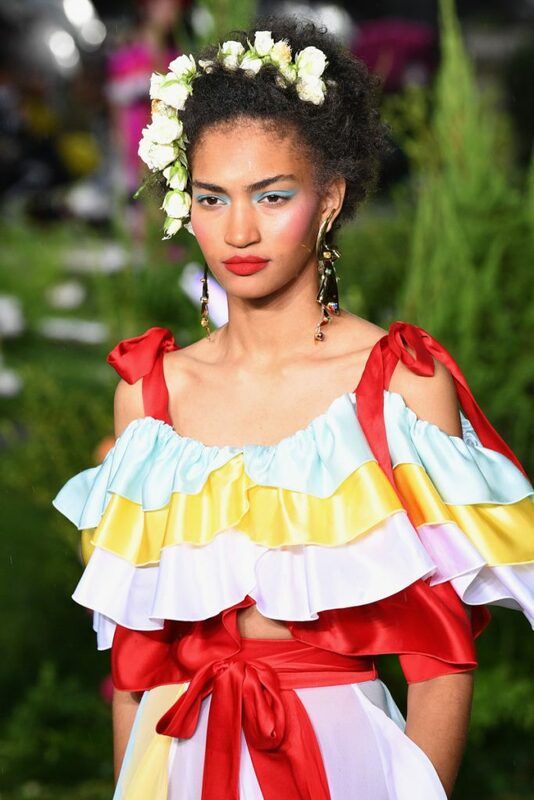 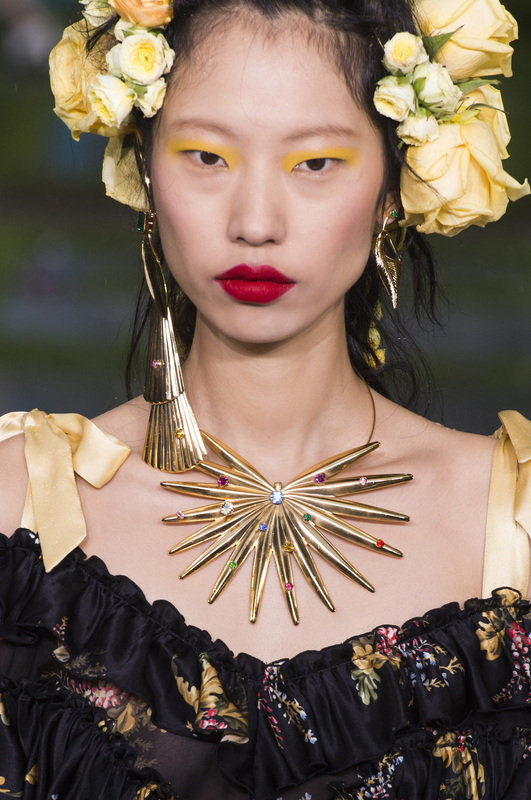 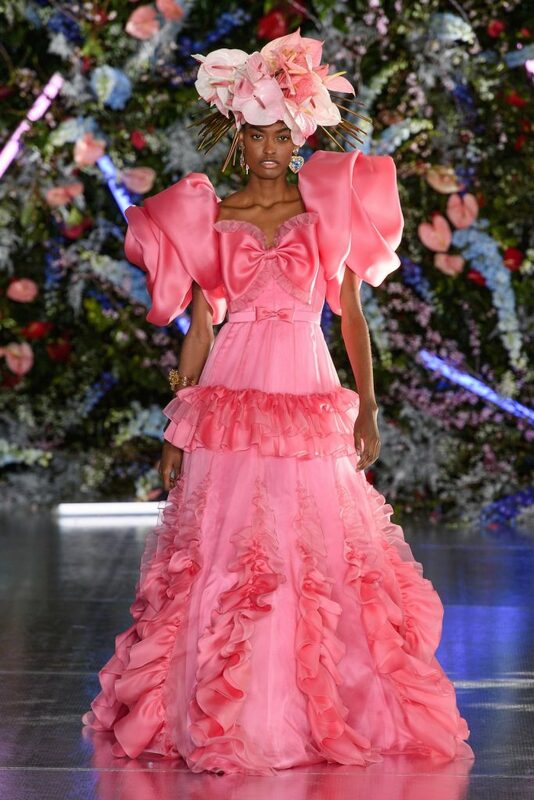 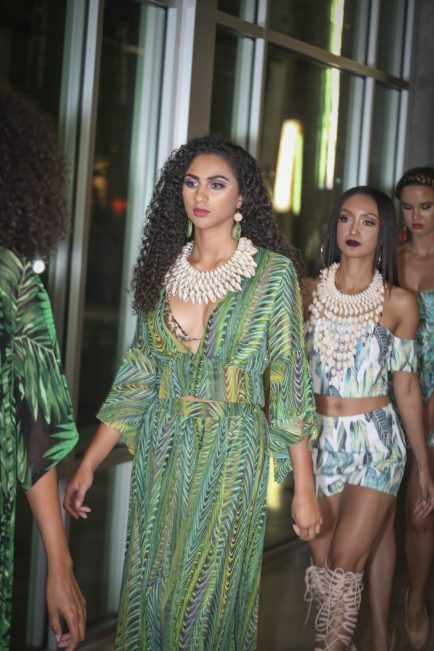 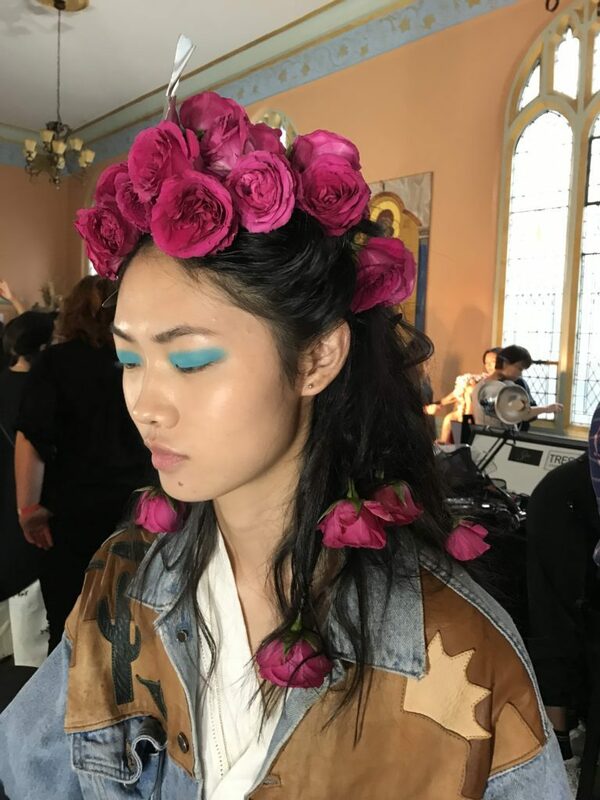 They specifically drew inspiration from the gardens for their Fall 2019 collection, and it was amazing to see this Floral expression! 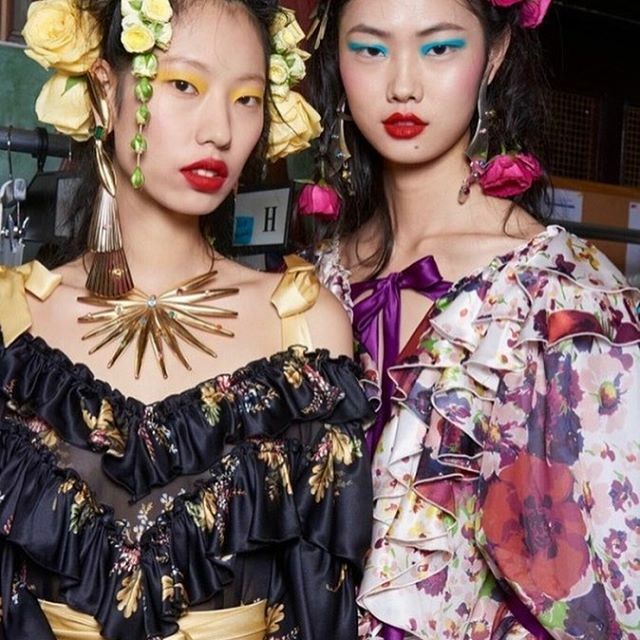 “California is one of our most important influences and having our first show in Los Angeles is a dream we’ve long wished to make reality,” said the Mulleavy in a statement. 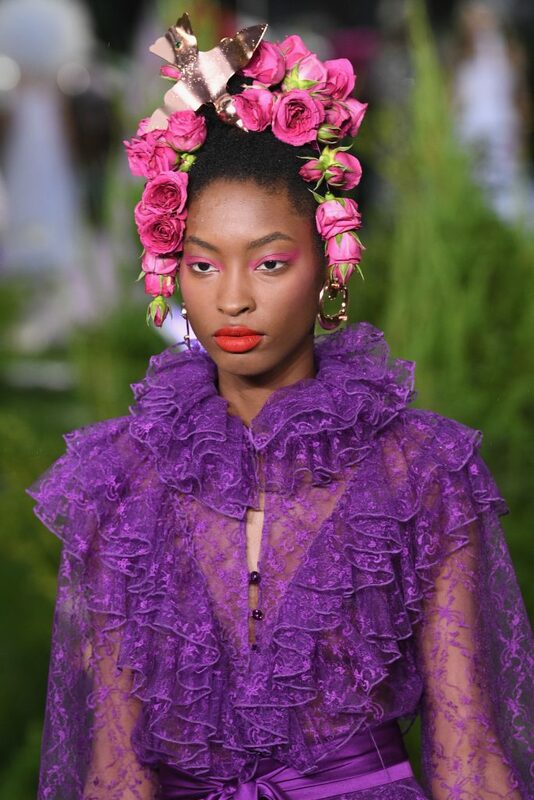 The new collection was presented alongside the debut of JNSQ wine (short for je ne sais quoi) and the launch of its rosé cru. 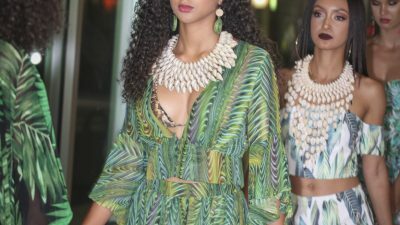 Wine and fashion — what a fabulous treat! 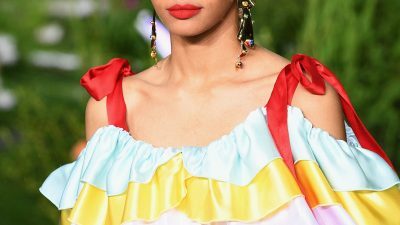 Rodarte Spring 2019 Fashion Show Details were truly inspiring! 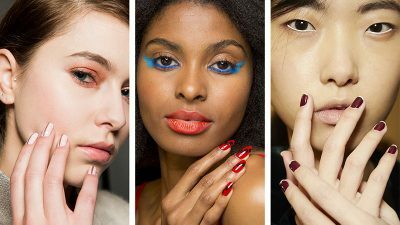 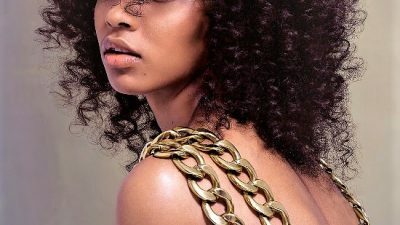 In our opinion these Beauty and Fashion looks can stand the test of time and is the true essence of season-less fashions!